Partington which is situated just over 8 miles south-west of Manchester City Centre is an area surrounded by green belt land and some big problems. Anti social behaviour is and has always been a big issue in the area, this though is not the only thing Partington residents need to be worried about after we reveal the area is not only the most deprived area in Manchester according to many organisations, it also has some of the worst health issues of any borough in the UK. 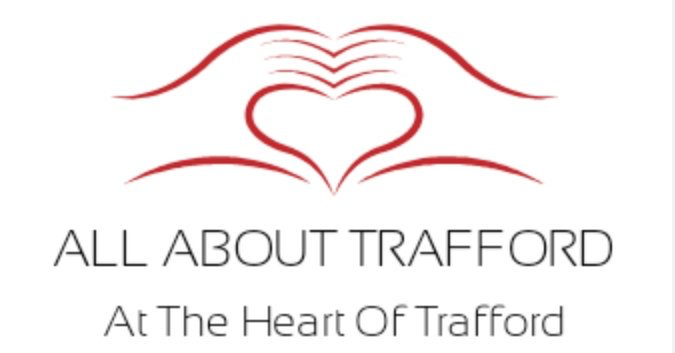 The reading is truly shocking comparing to other places in Trafford, right across the board its bad, the area gets a red mark meaning significantly higher than the national average on most diseases. Lung cancer, heart related problems, rectal cancers are higher in Partington than the national average, Liver complications, circulatory disease is higher than the national average. You are more likely to die earlier in Partington if you were born in the area than anywhere else in Trafford, and is higher than the national average. Cancer is the biggest cause for concern in Partington over everything else and in all age ranges, young and old. There is some brighter news though and that incidents of Stoke in the area is about the same as the national average, and prostate cancer has no significant difference from the national average. Some cancers and other diseases are preventable so we can only say it is about lifestyle changes, and entirely up to the individual what he or she does, we hope though with this article that people will see there is a serious problem with health in Partington and they are the only people who can turn this all around. If you are inspired by this article, which we hope you are, even shocked by it! you can get the ball rolling on a more healthy lifestyle, ask your GP in the first instance and he or she will make a plan, even if it’s just what you eat! every little helps.